We supply many variations of slat fences and gates including: 2tone, powder coated, and a range of wood grain finishes. We also manufacture a wide range of garden and swimming pool fencing. We can supply and install from Mandurah to Perth! 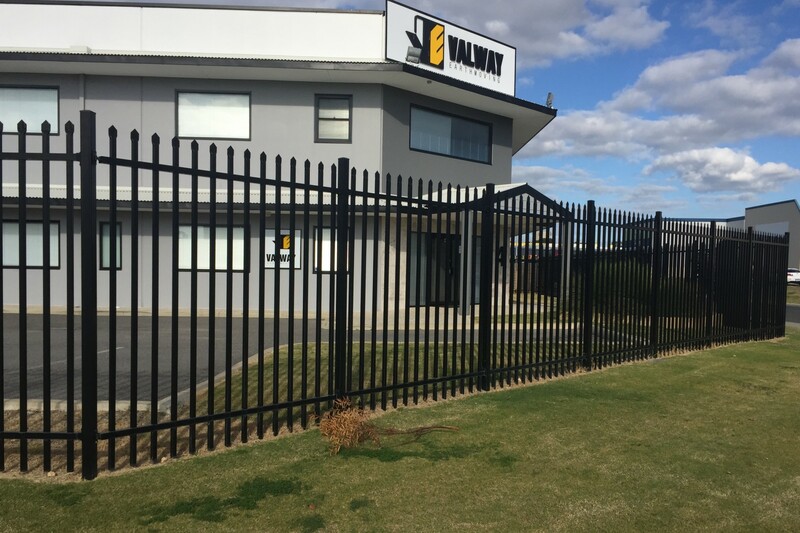 Sheriff Fencing & Gates is a Mandurah based WA owned and operated company that specialises in fabricating fences and gates to both fencing contractors and the public at wholesale prices. 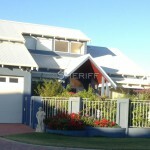 We custom build aluminium and steel fencing products to suite all aspects of homes and commercial sites. 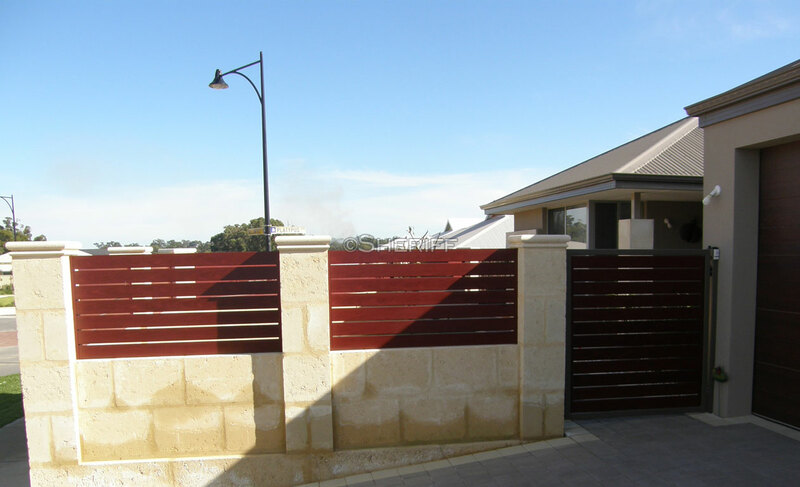 We supply and install the highest quality of fencing and gates Mandurah has to offer. All of our products are custom made to your requirements at our workshops. 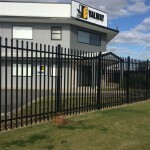 With over 25 years experience, we provide a highly professional Mandurah fencing service and pride ourselves on being one of the most reliable and quality assured fencing fabrication companies in Australia. Garrison fencing uses heavy duty tubular panels and is suited for public areas where a more visually pleasing look is required. The extra height delivers a higher level of security — discouraging any attempts to breach the fence. View the latest garrison fencing styles and range of colours available. Sheriff Fencing & Gates manufacture a range of pool fencing to ensure the safe use of your pool and garden area. Our pool fences will help protect young children and pets from drowning, while adding a touch of style to compliment your garden. View the latest garden and pool fencing styles and range of colours available. 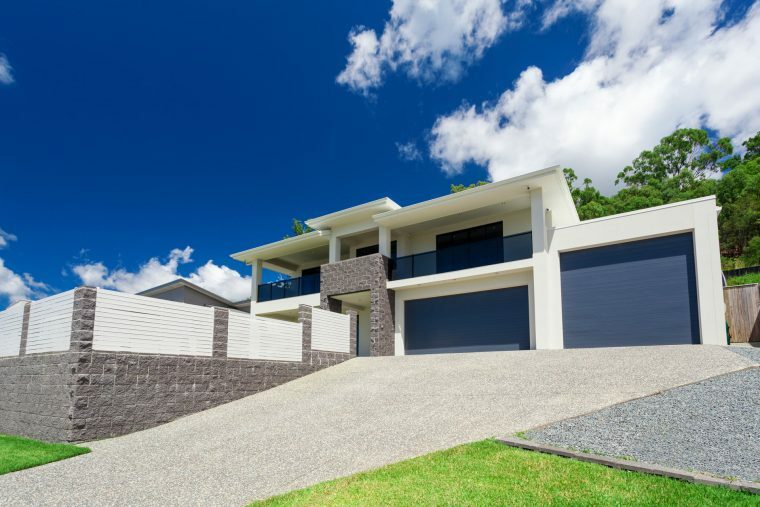 Slat fencing and gates can transform the look of your home while providing privacy and security for relatively low cost compared to alternatives. 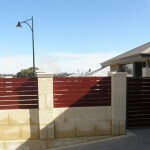 Slat screen fence panels can be self standing or fixed to retaining walls, pergolas or other structures. View the latest slat fencing styles and range of colours available.